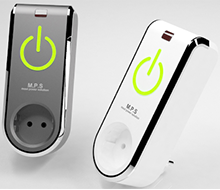 All products that use electricity are plugged into an outlet. 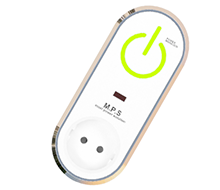 Using our technology, energy-saving mode from an outlet can provide energy-savings for all products that are connected to the outlet. Regardless of the change in the input voltage of the outlet, the outlet output voltage is automatically adjusted to 207 Volts. In the best scenario, it is possible to achieve a energy-saving of up to 26% compared to 233 Volts. In addition, automatic voltage regulation technique extends the life-cycle of the products and guarantees the same performance all the time. In Korea, the standard voltage is 220 Volts, and the acceptable range is plus and minus 13 Volts, which is from 233 Volts to 207 Volts. Most of all countries around the world use the similar range and maintain a voltage range between plus and minus 5 percent to 8 percent of the standard voltage. At higher operating voltages, the devices are more likely to be damaged, and the power usage is increased under the same load conditions. Power supply voltage varies depending on usage power. The higher the supply voltage using the device is easily broken. Unnecessary excess power is consumed. Product performance varies according to the supply voltage variation. One application is the outlet with built-in energy-saving function with automatic voltage control system. 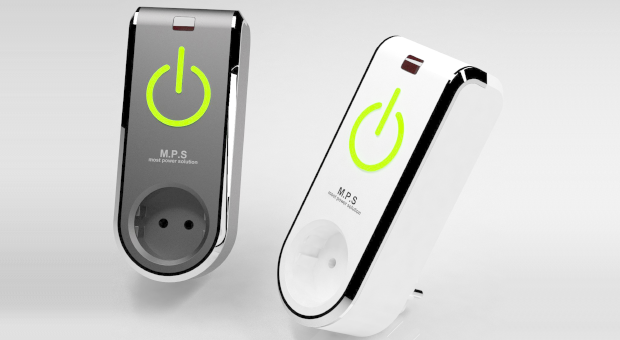 This outlet has digital power meters in both outlet input and output. If there is a risk of damage to the power devices due to a sudden shortage of power supply due to a sudden increase in the demand for electricity, the outlet power is forced to drop the voltage to 198 Volts, 10% lower the standard voltage. In this way, outlet can adjust the power demand and secure additional power reserve and can be applied to a new concept of smart grid solution. By adjusting the supply voltage at the time of power supply shortage phenomenon occurs, forced to adjust the power demand. The IoT products can be ultimately controlled by power on and off or voltage control if the outlet with built-in energy-saving function with automatic voltage control system is used. 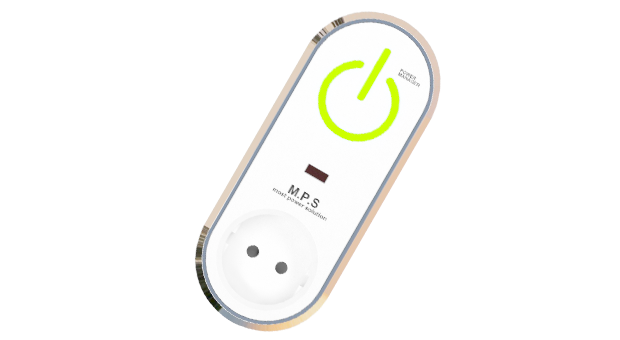 The voltage can be monitored in real time, and because the outlet has a built-in lossless voltage control circuit, there’s no need to include additional external circuits for IoT solutions. It is possible to adjust the voltage of all products plugged into an electrical outlet. It can be monitored in real time using the power state. Eliminating the need for additional control circuit. Optimal Solution to the IoT Home and Smart Factory. The outlet saves up to 26% of the power usage, and reducing power leads into reducing carbon emissions. In addition, voltage optimization and automatic voltage regulation technique extends the life-cycle of the products and guarantees the same performance all the time. The first application target market is the device, which uses more than 100W of power such as refrigerator, large LCD TVs of 40 inches or more, heaters, air conditioners, microwave, washing machine, and so on. 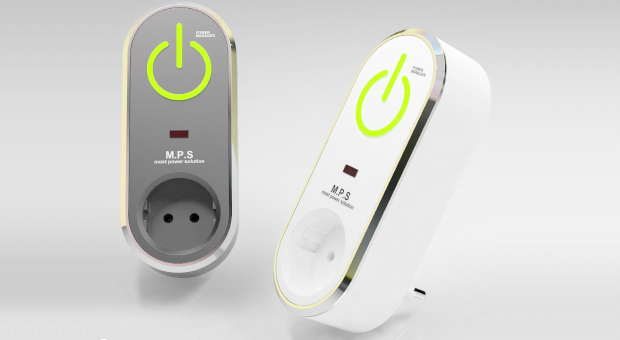 Mostpower’s outlets can be used in all products that use electricity. However, in order to prove our concept of powersaving and to see the maximum results, Mostpower has selected products that use more than 100W of power as the first application target. 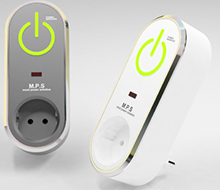 By end of 2017, Mostpower will develop ‘Automatic Voltage Adjustment Built-in energy-saving outlet’. Mostpower plans to develop ‘Power Factor Correction High Efficiency Power- Saving Outlet’ and ‘Industrial Three Phase Power-Saving Outlet’ in 2018 and 2019, respectively.